“Free Textures” you say? Why not! After all, the best things in life are free. Therefore, each and every Tuesday I get a lovely, warm feeling in my heart. So, I just have to give some resources away! Accordingly, I present to you yet another high resolution texture file for use in your design or artwork. Free of charge. Complimentary. Gratis. 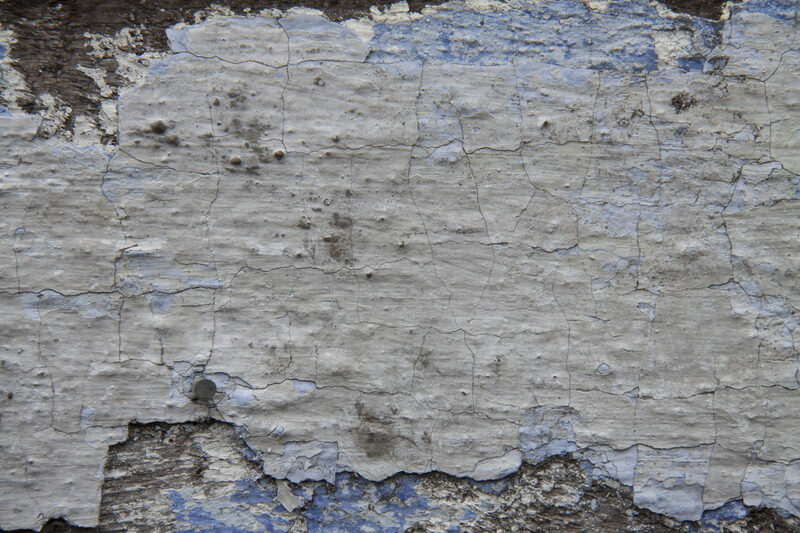 This weeks free texture features painted wood. The paint is cracked and chipped revealing the wood beneath. This image is ideal for photo editing, ageing artwork or as the background to a web page. Furthermore, no attribution is required. Use it as you like. Download the full sized freebie texture below.